"POWERPOINT" DC Motors are permanent magnet Dc type motors .These are available in various sizes like12V,24V,48V,220V etc to suit all needs. We are one of the leading traders and distributors of an extended collection of DC Motors that are provided at reasonable rates. 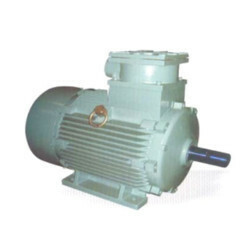 Manufactured as per the industry norms, these efficient motors are massively popular for their reliable performance, low power consumption and tough construction. DCV motors are checked for their flawlessness before handing over to the clients. We are one of the leading traders, suppliers and wholesalers of Flame Proof Motors. The offered flame proof motors are specially designed for high temperature applications such as underground mines. 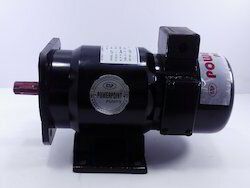 Our supplied flame proof motors are highly acclaimed for strong insulation and durability. The offered flame proof motors are cost effective in rates.